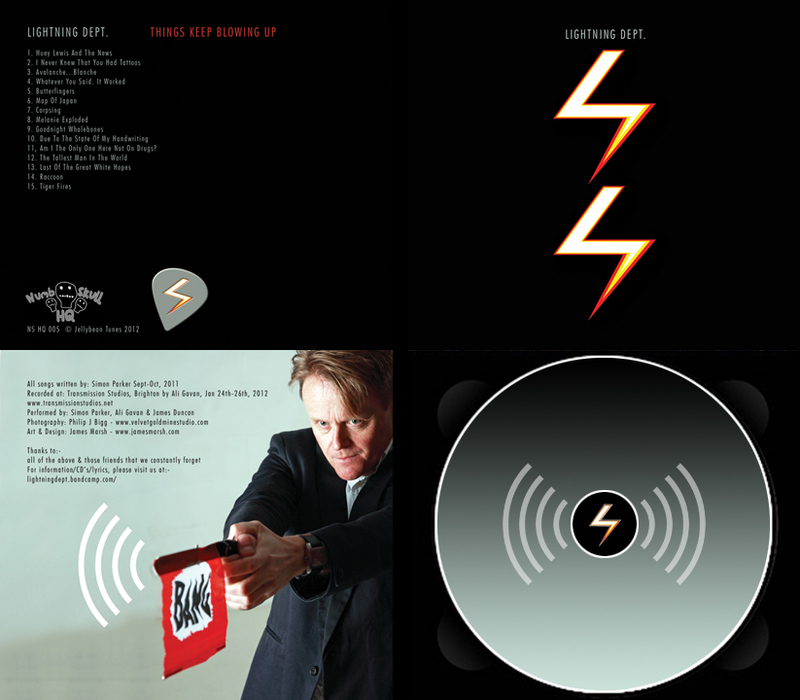 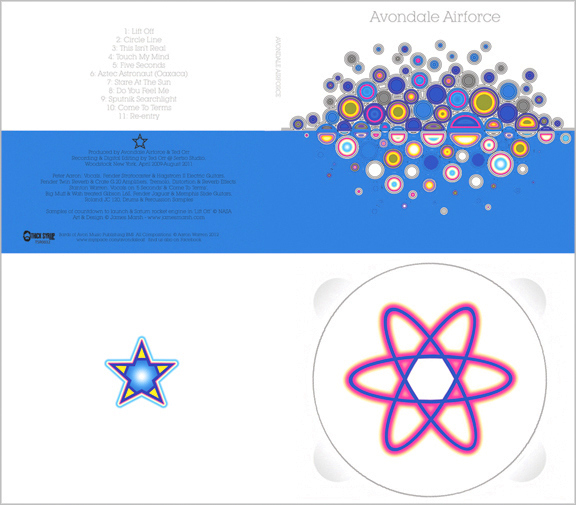 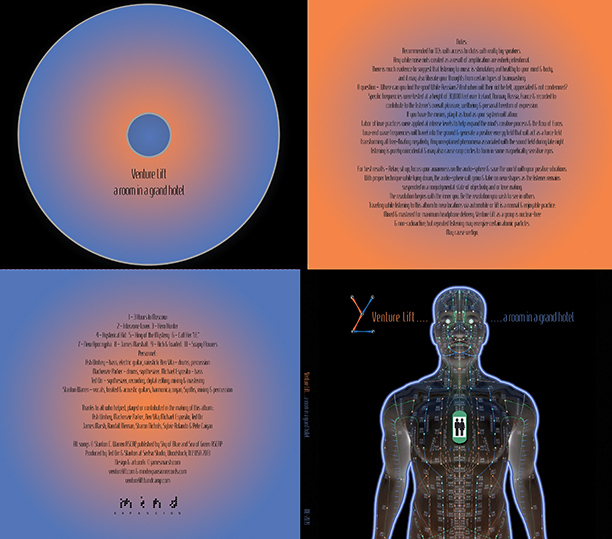 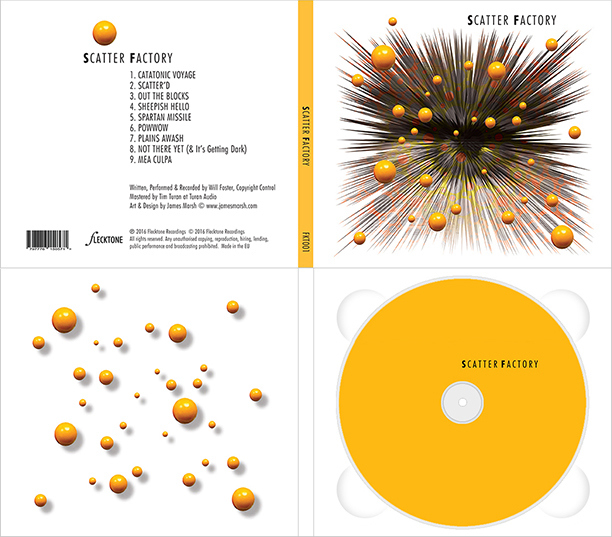 Recent CD Packaging projects for the music industry, all aspects created by James Marsh Art & Design. 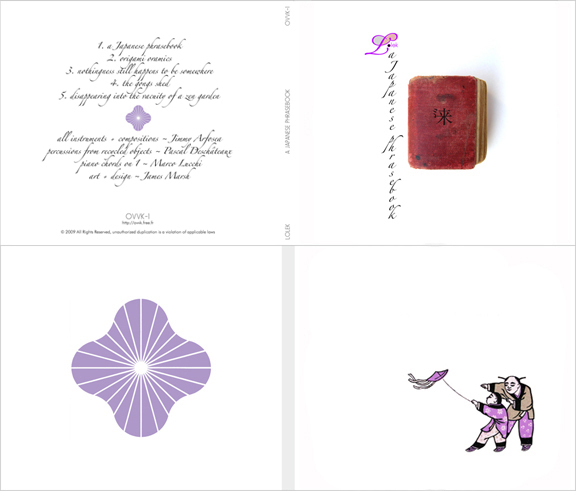 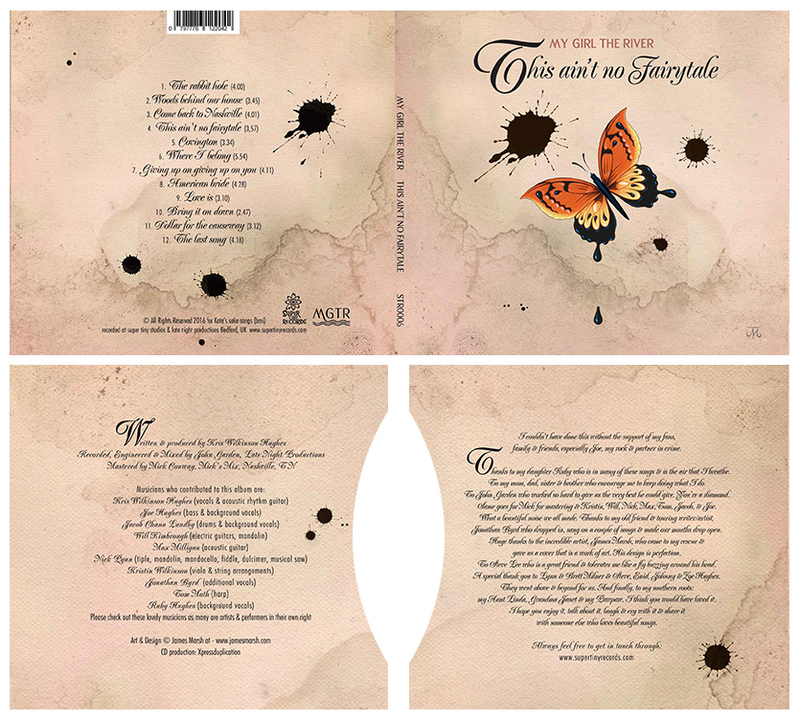 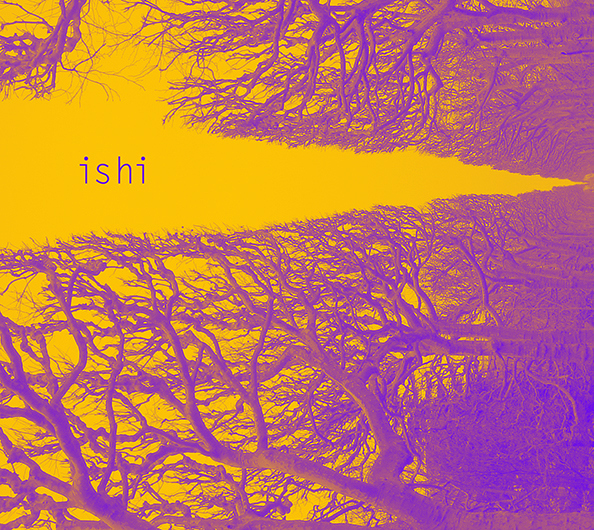 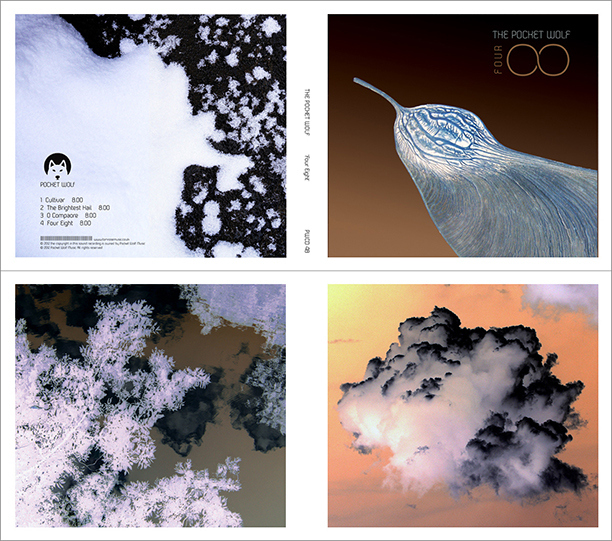 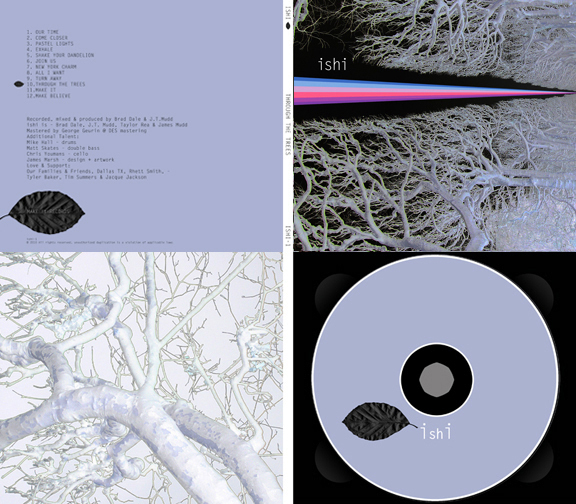 ishi - 'Through the Trees' - 4 panel digipack design - the music genre is known as 'Folktronic'. 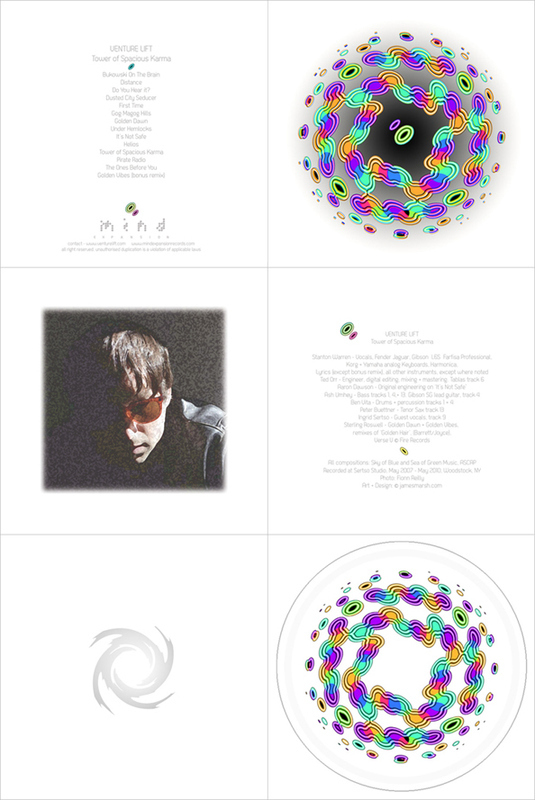 Nate writing the songs and playing most of the instruments on the album, all from his apartment. 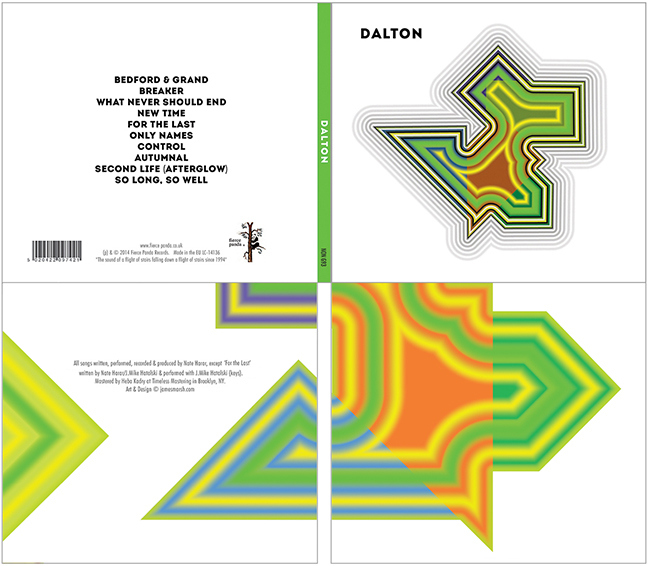 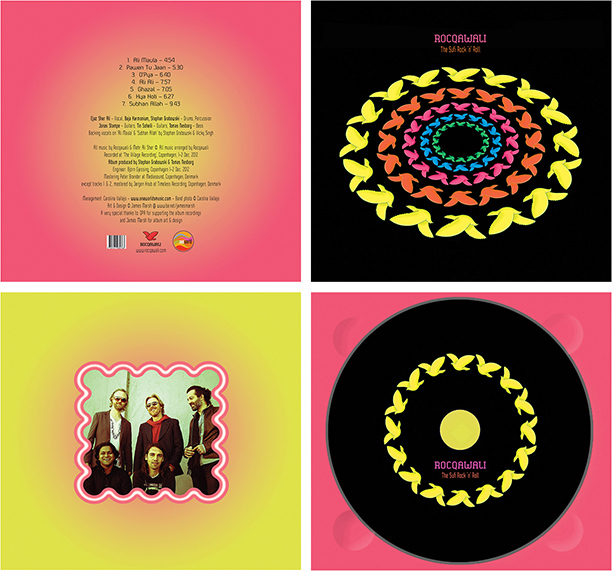 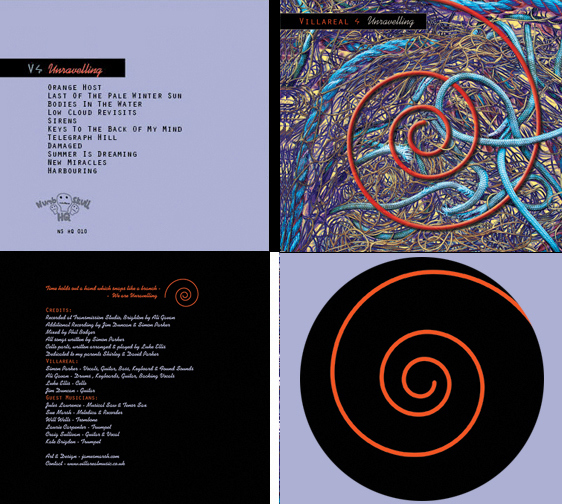 Villareal - 'Unravelling' - 4 panel Digipack layout, incorporating the theme throughout the packaging.